6 ink, 44-in Postscript printer. ● Read details more clearly and see high-contrast colour with new high-definition HP printheads. ● No need for light inks with HP’s dual drop technology. 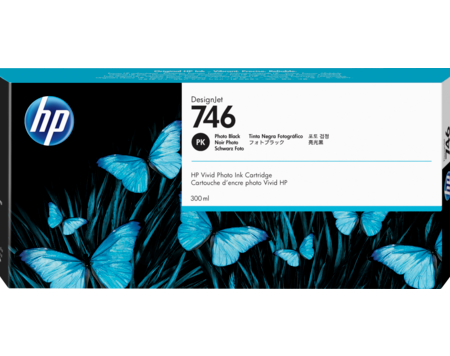 ● Get smooth gradients, even for challenging colour combinations, with HPPixel Control. ● Work with water- and fade-resistant prints, indoors and out, with HP Vivid Photo Inks. 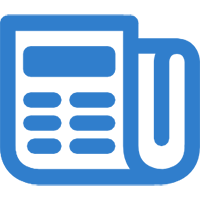 ● Handle even the most complex files with powerful processing architecture and the Adobe PDF Print Engine. 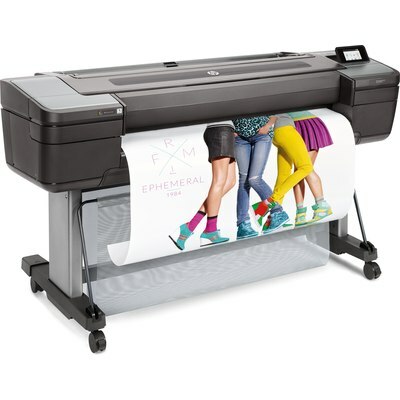 ● Print up to 20% faster with 2400 nozzle-per-inch, high-definition HP printheads. ● Protect printers/data from unauthorised access with HP Secure Boot, whitelisting, and encrypted hard disk. ● Protect documents, preserve confidentiality with authentication solutions like PIN printing, card readers. 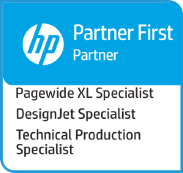 ● Secure your printers with HP JetAdvantage Security Manager; manage your fleet remotely with HP Web Jetadmin.